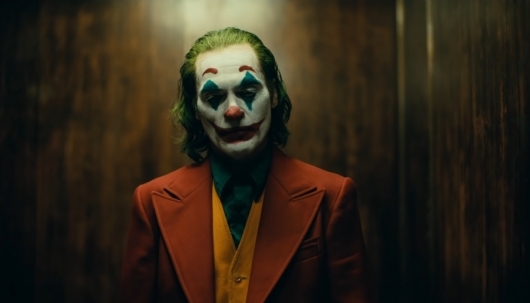 Warner Bros. has released a teaser trailer for Joker, the upcoming movie about the infamous Batman villain starring Joaquin Phoenix in the title role. The teaser trailer for the movie was first shared during a presentation at CinemaCon yesterday, before being released to the masses this morning. In addition to the trailer, a new poster for the movie has also been released. You can find both the trailer and the poster below. Fox Searchlight has released a teaser trailer for Lucy in the Sky, an upcoming drama starring Academy Award winner Natalie Portman (Black Swan, V for Vendetta) and directed by Noah Hawley (Fargo, Legion). 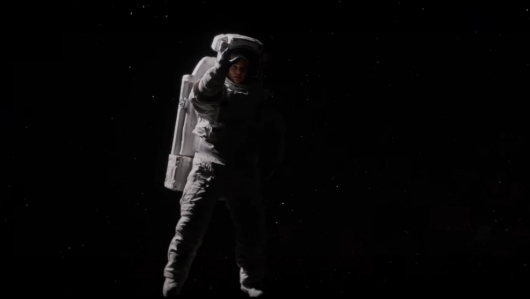 In the movie Portman plays an astronaut who is struggling with life here on Earth after returning from a mission to space. Also starring in the movie is Jon Hamm (Mad Men, Baby Driver), Dan Stevens (Beauty and the Beast, Downton Abbey), Zazie Beetz (Deadpool 2, Atlanta), Pearl Amanda Dickson (Legion, Criminal Minds), Nick Offerman (Parks and Recreation, Me and Earl and the Dying Girl), Tig Notaro (Instant Family, Transparent), Colman Domingo (Selma, Lincoln), and Oscar winner Ellen Burstyn (The Exorcist, Requiem for a Dream). 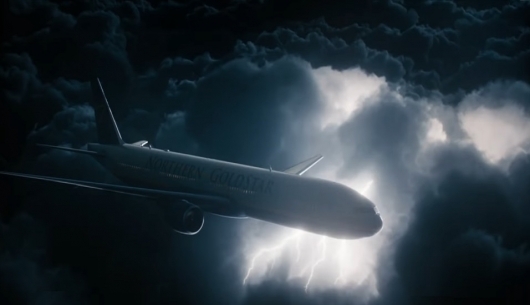 You can read a brief synopsis and check out the teaser trailer for Lucy in the Sky below. A PG-13 Deadpool 2 may sound like a quick cash grab, but star Ryan Reynolds assures that it’s being made for very good reasons. And after all of the hype building up to its release, we now have our first look at Once Upon A Deadpool, starring Reynolds reading to a much older Fred Savage who is reprising his character from The Princess Bride. What happens next will have Deadpool question if his movies are truly Marvel movies. Check out the trailer here below. Remember that PG-13 Deadpool 2 that was officially announced when 20th Century Fox did some major schedule shifting? Well, it looks like it won’t be called Deadpool 2; instead, it will be going by a new title: Once Upon A Deadpool. More on the report, below. 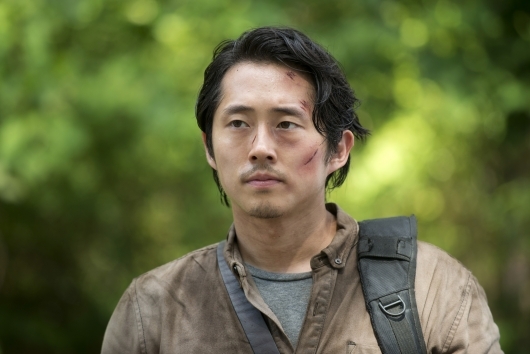 However, it is making some big news as seven more people have been cast. What’s even more interesting is that these latest castings confirm that a young Bruce Wayne and Alfred Pennyworth will be appearing in the film. More on the report, below. Well, that was fast. 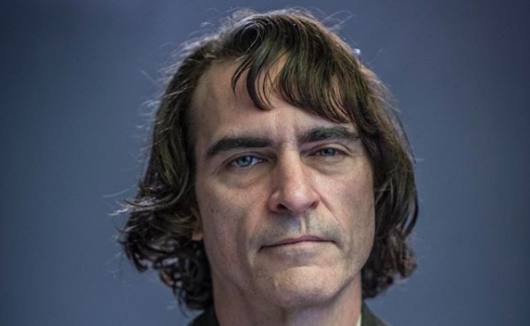 Just mere days after Todd Phillips revealed the first look at Joaquin Phoenix as Arthur aka The Joker in The Joker, the director has revealed the character’s first look in full makeup. Check it out the video here below. Warner Bros.’ The Joker will explore the title character’s days as an ordinary man before he became The Clown Prince Of Crime. Joaquin Phoenix takes on the role in a film that is being described as a hard-boiled crime drama that is also a gritty character study and a broader cautionary tale. 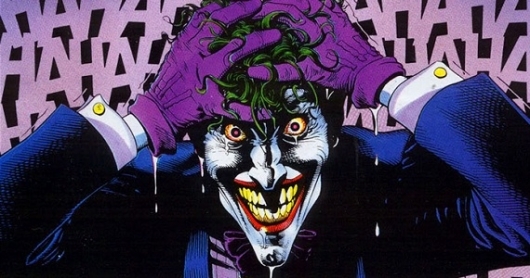 The film will draw inspiration from “The Killing Joke,” Alan Moore’s comic book story arc that is considered to be the Joker’s origins story. And now we have our first look at the character. Well, sort of. Director Todd Phillips recently released the first image of Phoenix as the unnamed person who goes from failed comedian to insane killer clown. Check it out here below. 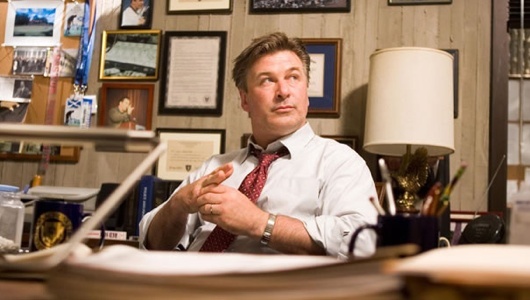 In a strange turn of events, Alec Baldwin will no longer be playing Thomas Wayne in The Joker. This just days after it was reported that the actor had signed on to play Bruce Wayne’s father, who was described as a “cheesy and tanned businessman who is more in the mold of a 1980s Donald Trump” in the film. More on the story below.